Generally, haiku uses the 5-7-5 form, meaning five syllables in the first line, seven syllables in the second line, and five syllables in the third line. Some haiku ignores that pattern and the typical topic of nature, earth, the natural world. Punctuation is controversial. The form can use a capital for the first letter and a period at the end or it can be written with no capitals and no period. The latter makes the poem appear to float. The concept is that the image starts in the mind, and the hand moves over the paper before any writing appears as if the process is ongoing in space and time and the haiku is just a small part of a larger whole. With small letters and no full stop, the haiku imitates a timeless, spaceless poetic process that wouldn’t be as effective if capitals and periods were used. 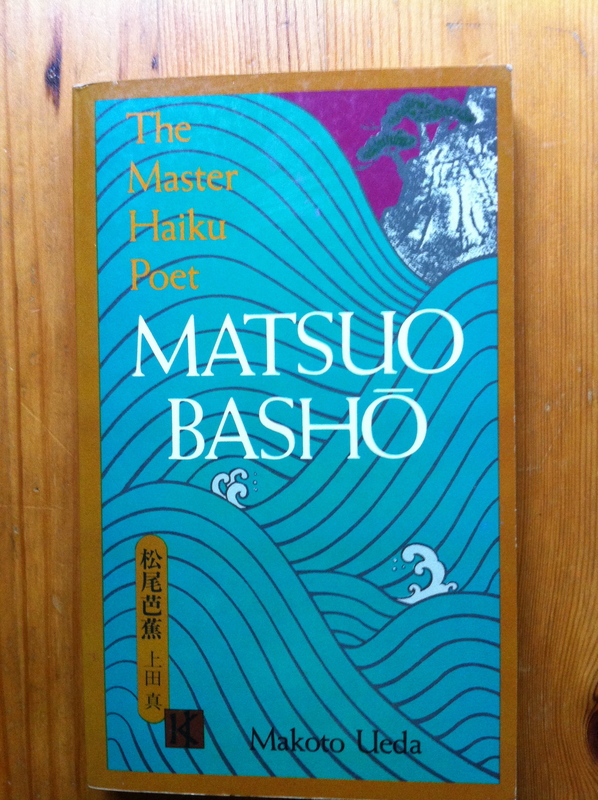 I’d like to read your haiku. You can write it in the comment section below.